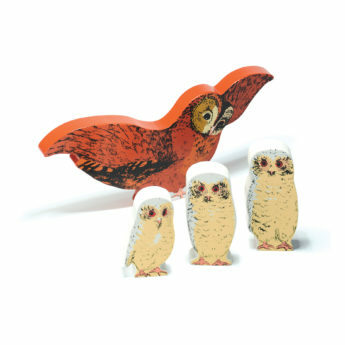 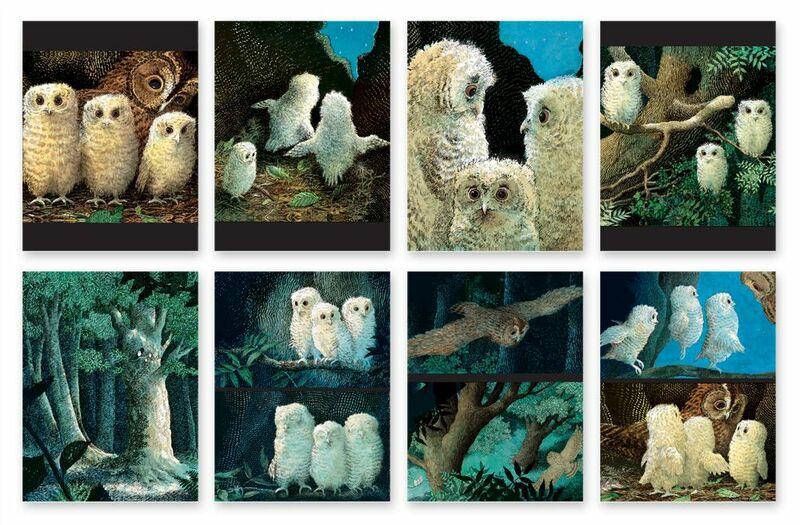 Owl Babies is a book full of exquisite rhythmic text and wonderfully atmospheric illustrations. 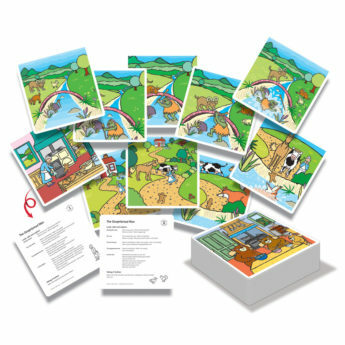 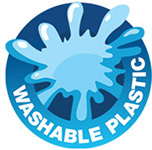 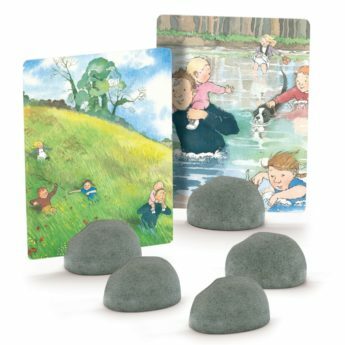 This set of eight double-sided plastic story cards feature the original illustrations with stimulating language activities on the reverse, including ideas for story talk, retelling prompts, character exploration, and role play starters, amongst others. 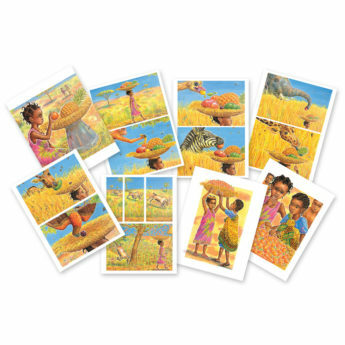 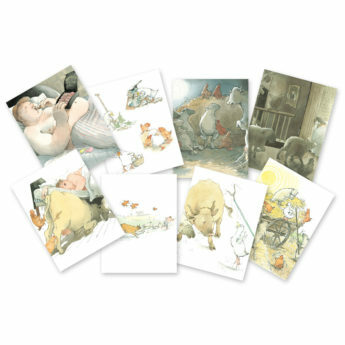 The illustrated sides of the card work well for sequencing activities, prompting discussion and engagement as the children decide on the correct retelling of the original story. 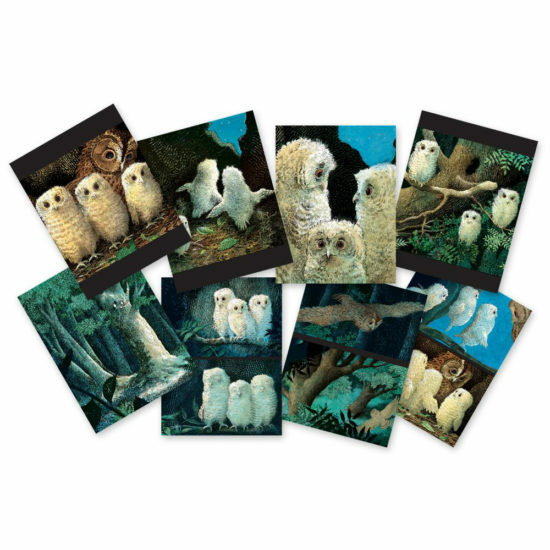 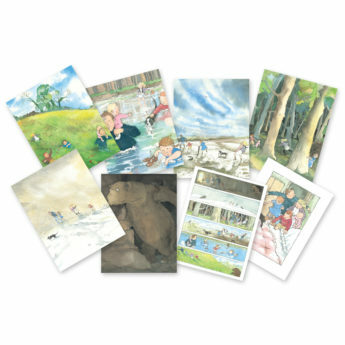 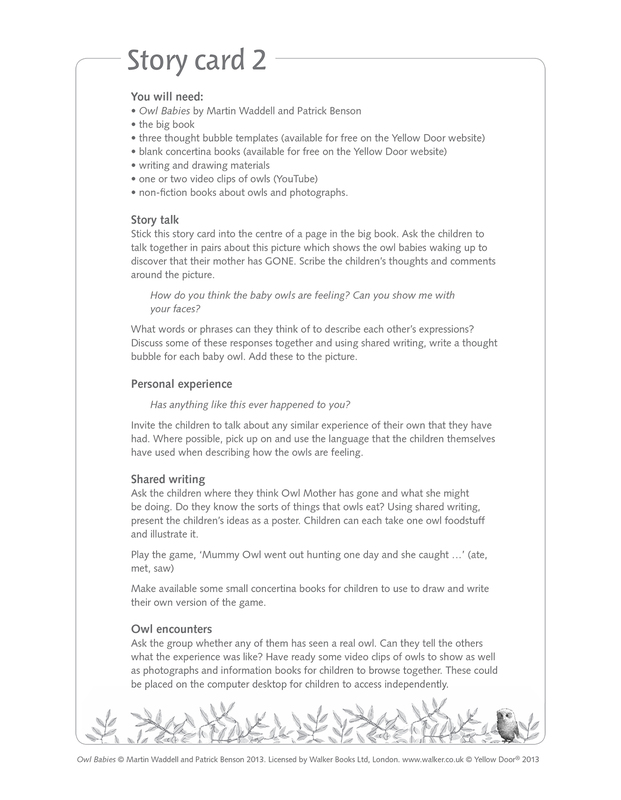 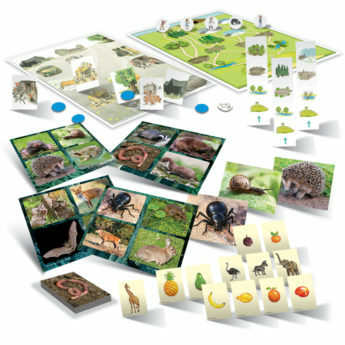 Printed on durable plastic and measuring 275 x 210mm, these cards are ideal for group work and are robust enough for use outdoors – so perfect for story talk under a large tree!